ASTM A1037 Carbon Steel Pipes that we offer are manufactured using the latest techniques under the strict vigilance of experts. We are named among the renowned Manufacturers, Exporters and Suppliers of Carbon Steel Pipes. 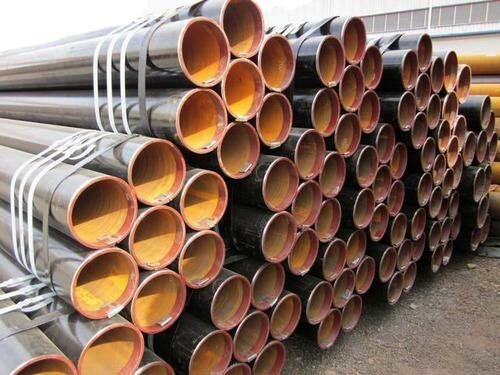 We make available Carbon Steel Pipes in different grades such as Grade A and B. We are efficient enough to process retail as well as bulk orders for Carbon Steel Pipes even at short notice period.